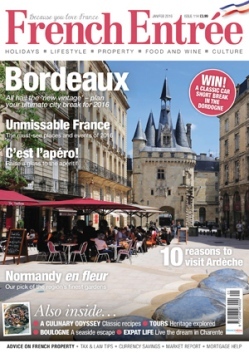 Details of some of our previous competitions from 2014 to 2016. 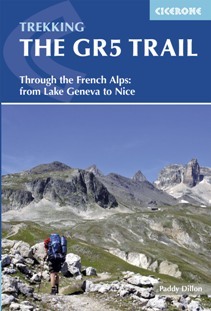 Win a copy of Barry Stone's guide to 50 trails from around the world. 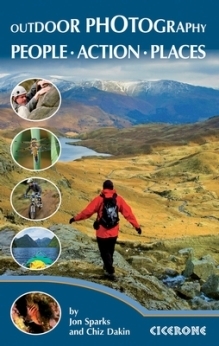 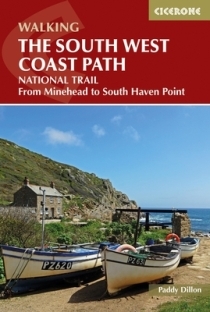 Win a copy of this hardback illustrated guide to all Britain's tallest mountain trails. 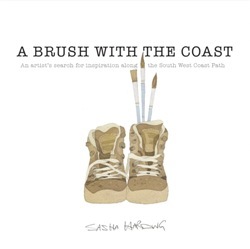 Win a signed copy if this lavishly illustrated travel journal. 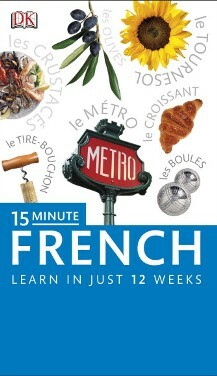 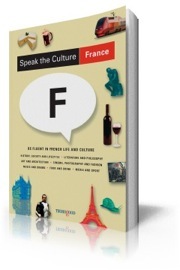 Win one of 3 copies to brush up on your French before your holiday. 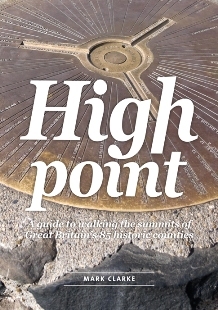 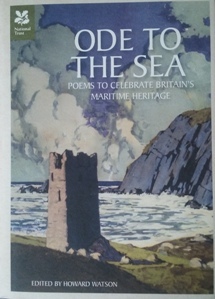 Win one of 2 copies of this guide to Britain's High Points. 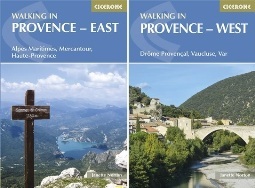 Cicerone's Provence Guides "Walking in Provence - East" and "Walking in Provence - West." 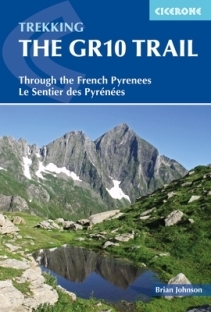 Win one of 2 pairs of these new guides to Walking in Provence. 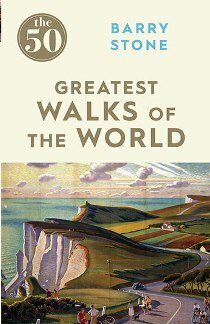 Trailblazer's publication "The Walker's Anthology"
A fascinating anthology compiled by Deborah Manley from the writings of more than 50 literary figures from around the world. 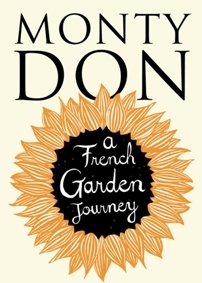 Monty Don's Book "A French Garden Journey"
In this personal and passionate book, Monty Don shares his knowledge and love of France, through its gardens. 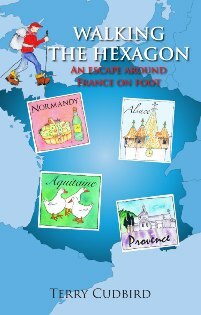 Terry Cudbird's "Walking the Hexagon - An Escape Around France on Foot"
In a year's walking Terry covered the six sides of the French hexagon, discovering the astonishing variety of France's regions; their culture, history, languages, architecture and food. 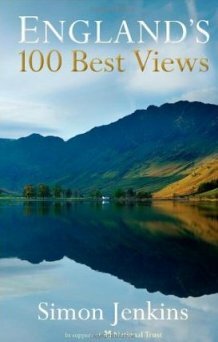 This book is a great way to help you get the most out of your time outdoors and improve your photography. 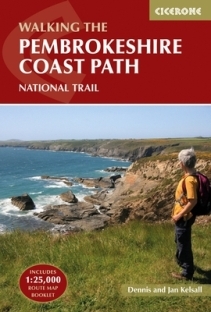 It shows how your activities and photography can fit together and even enhance your enjoyment of both.